In her native Russia, founder Vera Kantor took notes in her mother and grandmother’s kitchens as they crafted homemade facial recipes and potions using all manner of herb, plant and food-based ingredients. Each product in the VERABELLA line is brimming with gentle yet effective active botanicals chosen for their benefits to skin. We are constantly searching for ways to be cleaner, greener & higher performing. Rich in vitamin E, antioxidants, and other skin-nourishing compounds, Almond Meal is renowned for its ability to gently exfoliate and leave skin feeling smooth and plump. It supports skin function in the removal of dead skin cells while moisturizing for less flaking, less dryness... and more healthy glow. By neutralizing the rogue atoms responsible for the “free radical cascade” of accelerated tissue breakdown, this potent coenzymatic antioxidant—once classified as a vitamin—powerfully supports the body’s ability to fight inflammation and signs of premature skin aging. This pleasant-smelling resinous gum of the balsam poplar tree has been used for ages as a topical anti-inflammatory agent and pain-relieving analgesic salve. 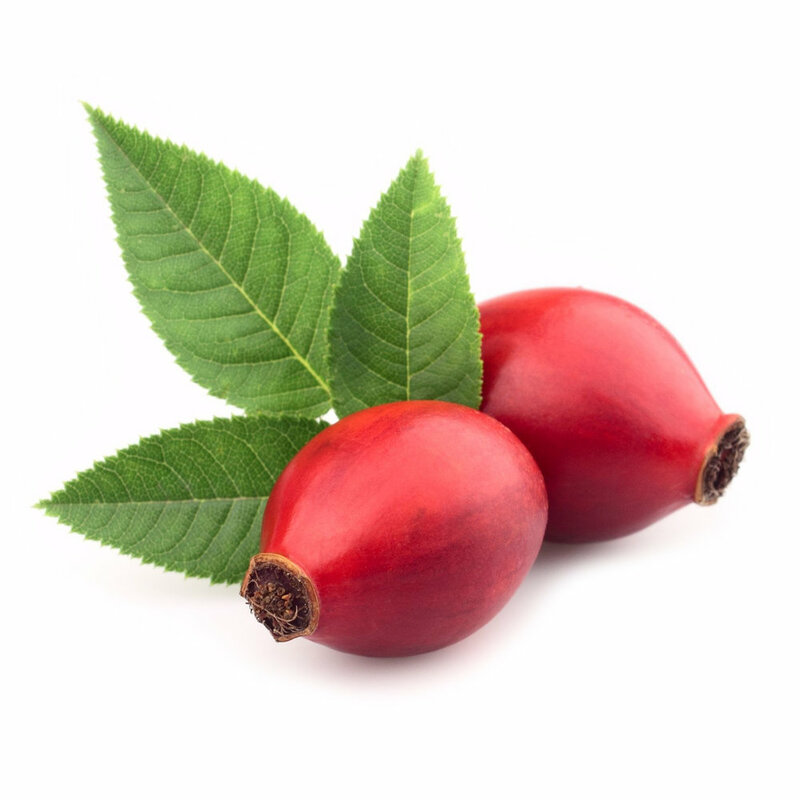 In skincare, Balm of Gilead is known to effectively soothe and tone facial skin for a fresh, smooth appearance. This natural byproduct of honeybees is so prized for its emollient properties that entire skin care lines have been built around it. Anti-inflammatory, antibacterial, and a good source of vitamin A, Beeswax is known to soften rough skin, moisturize, and enhance barrier function for a hydrated, smooth appearance. The antiseptic, antifungal, antibacterial properties of this derivative of marigold flowers has historically been used in herbal medicine as a wound-healer. Rich in carotenoids and antioxidants, gentle calendula is known to hydrate and soothe, making it a natural for anti-aging skincare. This aromatic compound of the Camphor tree is chosen to address the appearance and pain of pimples while imparting a pleasant piney scent. Its topical pain-relieving and cooling properties freshen the face and soothe irritation while reducing redness common to blemished skin. Fragrant Chamomile (aka the “water of youth”) has been long-prized for its soothing anti-inflammatory properties. It’s also trusted as an antiseptic and is good source of free radical-fighting antioxidants—a powerhouse for anti-aging skincare that’s gentle enough for all skin types. A fat-soluble vitamin-like nutrient, Co Q10 is naturally occurring in our mitochondrial cell membranes. 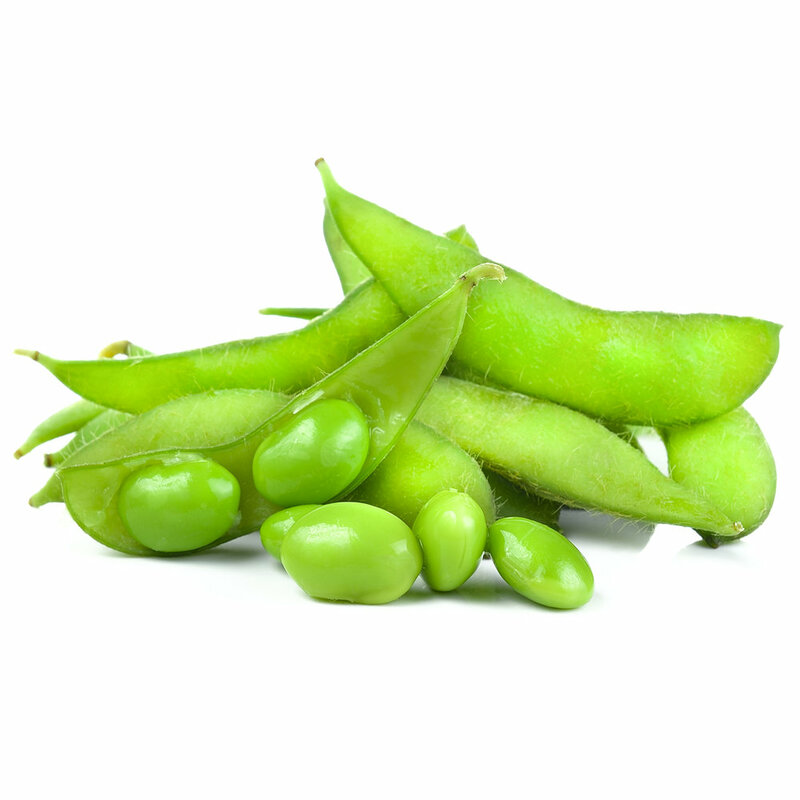 As a skincare ingredient, it is thought to energize cell processes that normally slow with age and sun exposure, boosting skin cell turnover for a fresher, more youthful-looking appearance. With a pleasant aroma and smooth texture, this extract of the cacao tree bean has been used in natural skin moisturizers for centuries. Cocoa Butter is known to hydrate, enhance skin’s barrier function, and support the body’s natural healing to address dry and sensitive skin and leave a mild, luscious scent. The exotic-smelling extract of the coconut palm is a skin care wonder, delivering superior moisture and enhancing the skin’s barrier for a smooth, fresh appearance. Coconut is naturally antimicrobial and known to soothe irritation and ease parched skin, making it ideal for dry and sensitive skin types. This medicinal herb from the sunflower family is now gaining recognition for its beneficial skin-loving properties. Most commonly used as an anti-inflammatory, soothing Coltsfoot is known as an detoxifying antibacterial, free radical-fighting antioxidant, and reliable toner that leaves skin conditioned and supple. For ages, the soothing flower of the Sambucus nigra plant has been used as a natural remedy for dark spots and wrinkles. 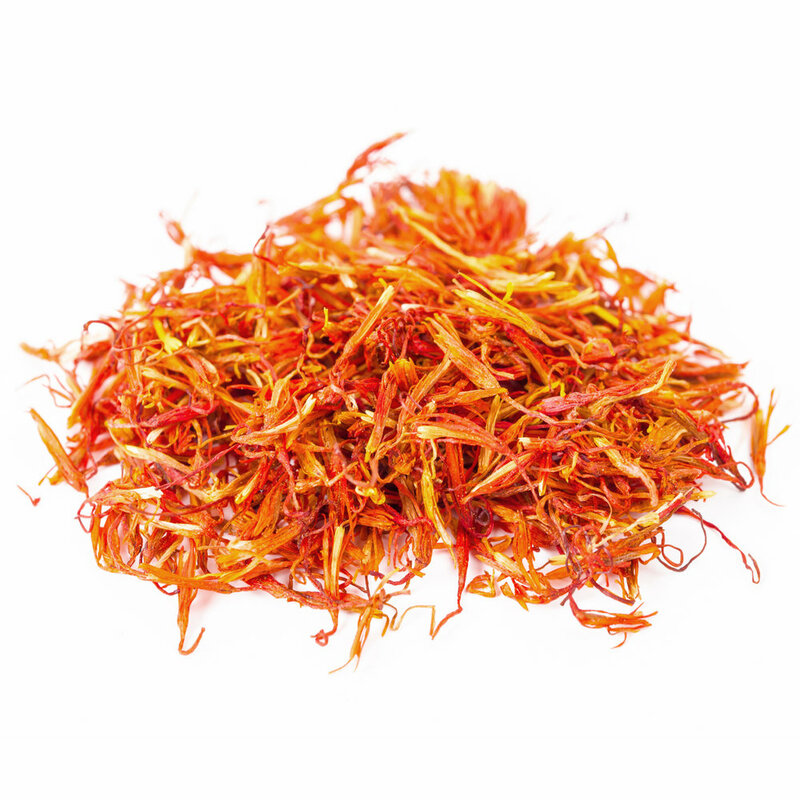 Its anti-inflammatory properties calm irritated, blemished, and sunburned skin and address puffiness and dark circles around the eyes. A good source of antioxidants that combat visible signs of aging and environmental stress, Ginkgo Biloba is a natural cleanser that helps to whisk away excess oil, dirt, and impurities. It is known to have strong purifying and detoxifying properties that are gentle enough even for sensitive skin. Used for thousands of years as a “miracle cure” for many internal conditions, Ginseng Extract is also renowned for its benefits to skin, including sensitive skin. It’s a natural moisturizer said to firm, revitalize, and condition, as well as balance excessively oily skin and brighten skin tone. This humble but mighty ingredient has become a skincare mainstay due to its superior humectant properties. Glycerin draws water to skin and fortifies its protective barrier to lock in moisture, improve resiliency, and impart a soft, supple look. A natural plant-derived Alpha Hydroxy Acid (AHA) found in sugar cane, Glycolic Acid is a reliable exfoliant known to immediately brighten and freshen skin while increasing cell turnover and boosting collagen production for a smooth, plump, more youthful appearance. Also known as Yellow Root, Goldenseal’s antiseptic and toning properties are shown to gently but effectively clean and balance the skin while reducing irritation from blemishes or overexposure to harsh UV rays—making it great for sensitive skin and after-sun care. Refreshing, detoxifying Grapefruit Oil is known to help clear and tone congested, oily skin. It has a high concentration of vitamin C, a potent skin-loving antioxidant that supports the skin’s immunity and is credited with brightening and evening skin tone and diminishing the appearance of fine lines and wrinkles. For thousands of years, Honey has been prized for its anti-inflammatory and antibacterial properties. It’s rich in vitamins C and E, amino acids, and carotenoids—a soothing antioxidant powerhouse said to warm the skin, open pores, and act as a gentle antiseptic. Soothing Horse Chestnut has a long-standing reputation for its healing properties and is known as a vasoconstrictor that may reduce redness associated with rosacea or irritation. Its anti-inflammatory saponin compounds may also inhibit the breakdown of hyaluronic acid, which gives skin its dewy fullness. Horsetail, a rich source of silica and antioxidants, is a time-honored plant revered for soothing anti-inflammatory properties especially beneficial to blemished skin. It’s also an effective astringent known to tone and balance skin and reduce the appearance of large pores. Hyaluronic Acid is an extraordinary humectant that attracts and holds many times its weight in moisture. It also prevents moisture loss from the skin, resulting in a healthy-looking, more youthful appearance—full, dewy, and plump—and softened fine lines and wrinkles. Jojoba is is well-known for its rich moisturizing oil used in many skincare products. Its naturally spherical seeds also serve as environmentally friendly, gentle exfoliants that won’t abrade delicate facial skin like some crushed seeds or shells can. Extracted from Hawaii’s state tree, this light moisturizing oil is a rich source of essential acids that draw water to skin and lock it in. 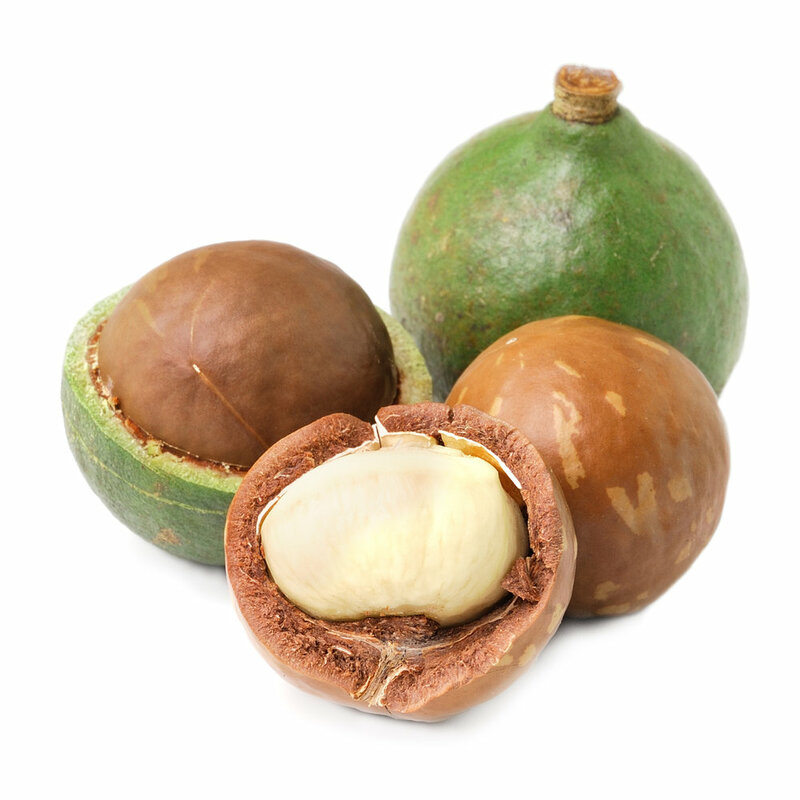 Kukui Nut Oil has well-known anti-inflammatory properties—so it’s often chosen to soothe irritated skin or sunburn—and is said to leave a smooth, soft surface. 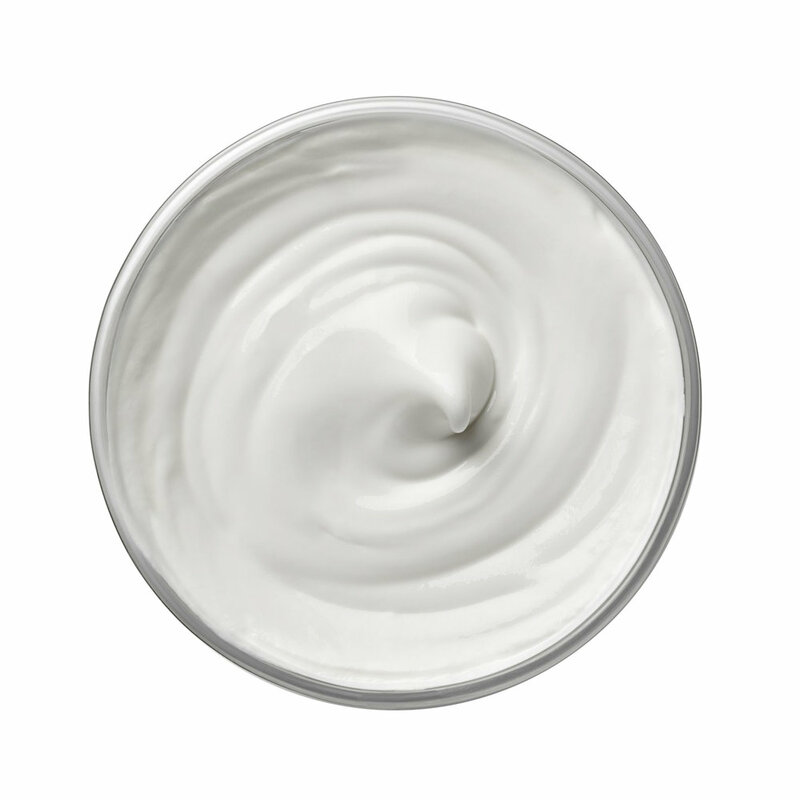 This yogurt-derived Alpha Hydroxy Acid (AHA) aids in the peeling process and stimulates the production of collagen while providing excellent moisturization. Effective exfoliation leaves skin’s texture immediately refreshed, brightens and evens tone, and minimizes the appearance of fine lines and wrinkles. These antioxidant compounds that give plants their vibrancy are known to deliver both physical and aesthetic skin benefits. By blocking the free-radical cascade, Bioflavonoids are said to defend against environmental stress while minimizing the appearance of age spots, fine lines and wrinkles. 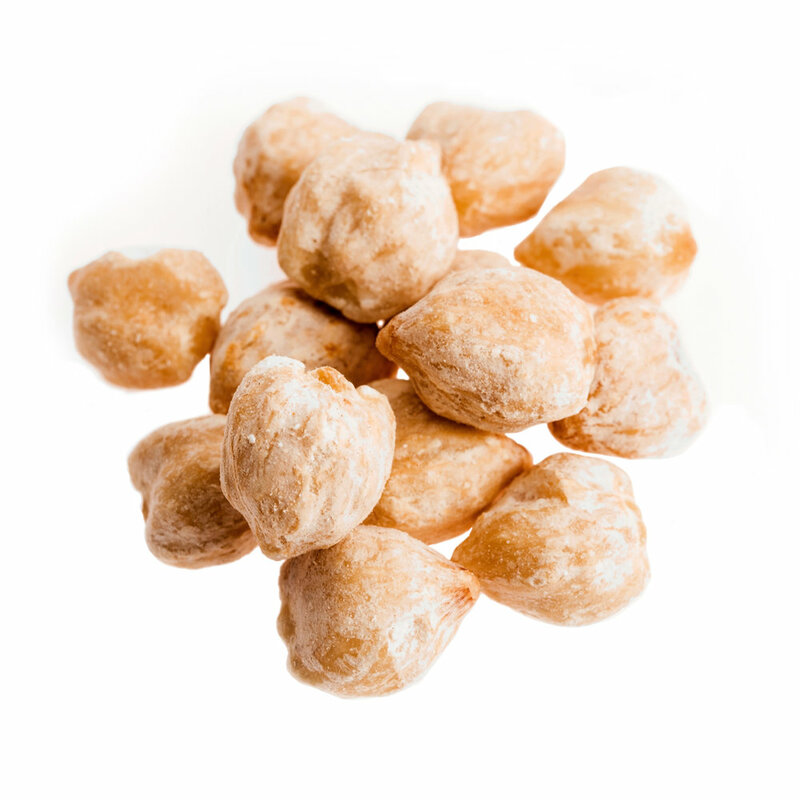 Hypoallergenic Macadamia Oil has a profile very similar to human sebum and is known for its anti-inflammatory properties. It’s rich in squalene, vitamin E and fatty acids that defend against oxidative stress, plus linoleic acid that’s known to balance sebum production—making it ideal for oily skin types. This richly hydrating and gentle “butter” contains a host of nutrients beneficial to skin: Besides vitamins A and D, antioxidant Mango Oil is a rich source of beta-carotene and is known to soothe and relieve inflamed, itchy skin and counteract hyperpigmentation, roughness, and dryness. This natural mineral provides a powerful physical but transparent barrier to protect skin from burn. In addition to its ability to block broad-spectrum UV rays, Zinc Oxide has been shown to help reduce skin inflammation, improve synthesis of collagen production, and prevent moisture loss from skin. 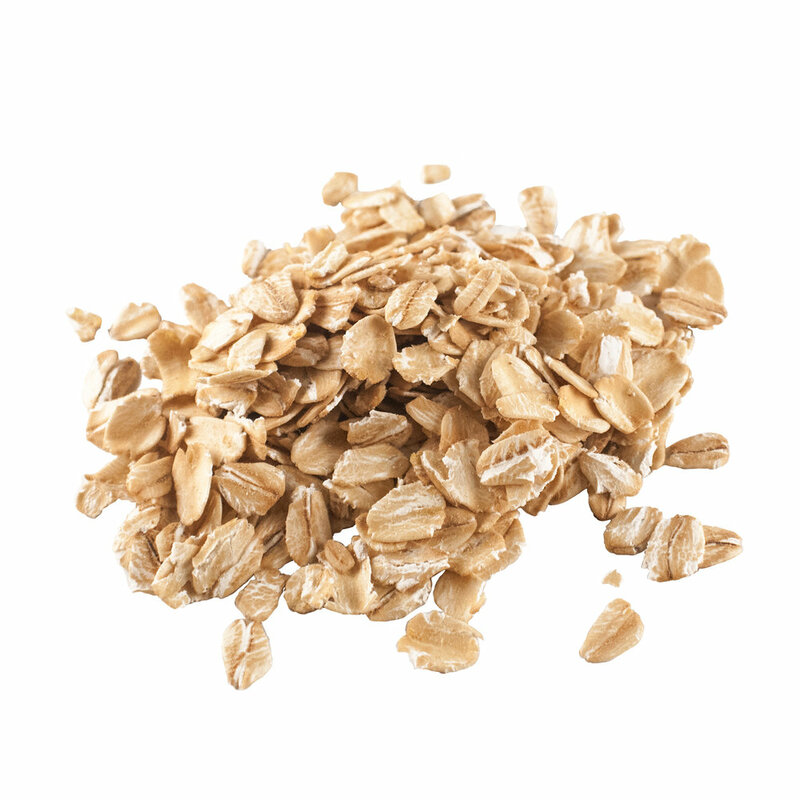 Particularly beneficial to oily and acne-prone skin, anti-inflammatory Oat Flour is often indicated to absorb excess oil and reduce irritation of blemished skin. It’s well-known to be naturally soothing and itch-relieving and also said to soften skin and reduce the appearance of fine lines and wrinkles. 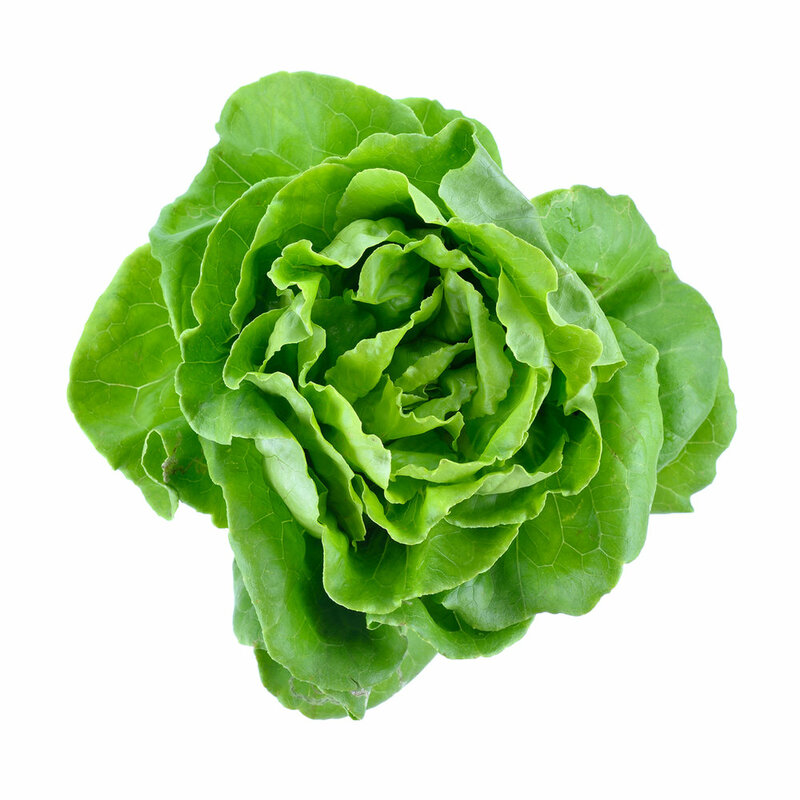 High levels of antioxidants and vitamin C make this sea vegetable an effective agent in anti-aging skincare. It is known to brighten and enliven dull skin, lessen dark spots and even tone, and encourage a healthy glow while aiding the absorption of vitamins and minerals. Basic components of cellular operation, nucleic acids are messengers of the “blueprints” or instructions for tissue repair and cell regeneration. It is thought that Ribonucleic Acid helps ensure the integrity of cell structures as well as boost production of new skin cells. With up to ten times the skin-boosting vitamin C of oranges, Rose Hips also is rich in vitamins A, B, B2, E, K, and P as well as iron and copper compounds. Its natural antioxidant properties are powerful protectors against oxidative damage, and its said to leave skin soothed and supple. This aromatic herb pleases with its stimulating scent and a host of skin benefits: Besides refreshing and moisturizng, Rosemary is said to help stimulate the body’s cell renewal process, condition the surface, improve circulation, and balance natural oil production. Antimicrobial Sage is regarded for its ability to purify and condition the skin and, because of its astringent and antihidrotic properties, may be most beneficial to those with excessively oily skin. It’s also brimming with antioxidants that combat free radicals known to advance signs of aging like fine lines and wrinkles. This creamy extract of shea nuts is rich in vitamin K and essential fatty acids known to defend against oxidative stress. 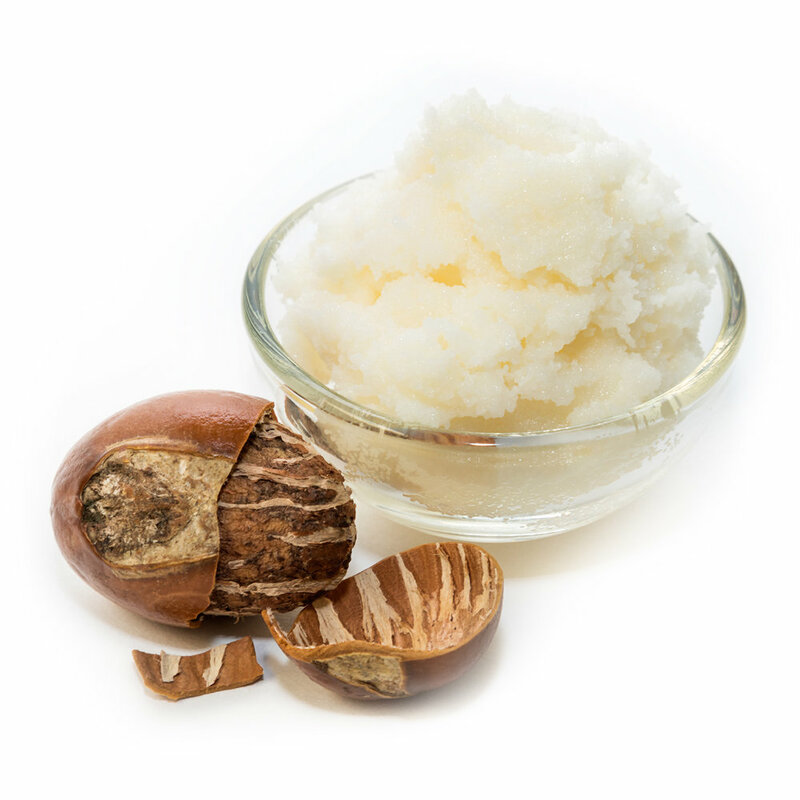 Shown to possess anti-inflammatory properties, Shea Butter is most well-known for its ability to add soothing, long-lasting moisture for a smooth, tight, supple appearance. 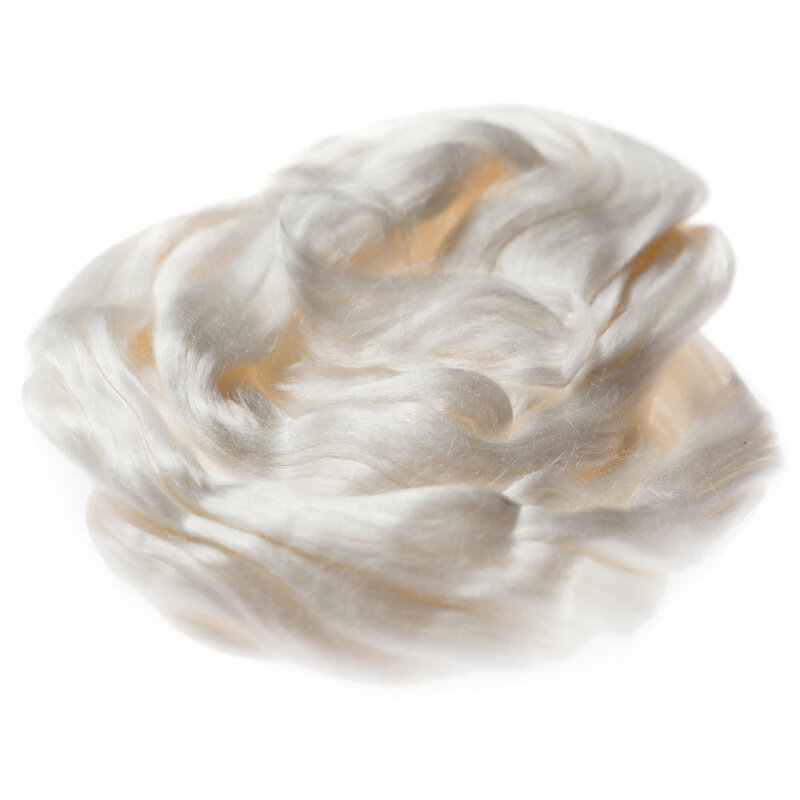 Derived from raw silk, this luxurious blend of Silk Amino Acids has a low molecular weight to more easily penetrate skin. Amino acids are integral to skin processes, including stimulating the production of collagen, maintaining healthy barrier function and hydration, wound healing, and neutralizing free radicals. This more powerful version of Hyaluronic Acid is able to penetrate skin due to its small molecular size. Becuase it can hold 1000 times its weight in water, Sodium Hyaluronate is an excellent humectant that attracts moisture and prevents moisture loss to keep skin looking dewy and plump. Highly moisturizing, lightweight non-comedogenic Sweet Almond Oil is compatible with all skin types and won’t clog pores. Rich stores of vitamins A and E, fatty acids, and zinc boost skin’s natural healing by scavenging free radicals and combating environmental stress that contributes to signs of aging. 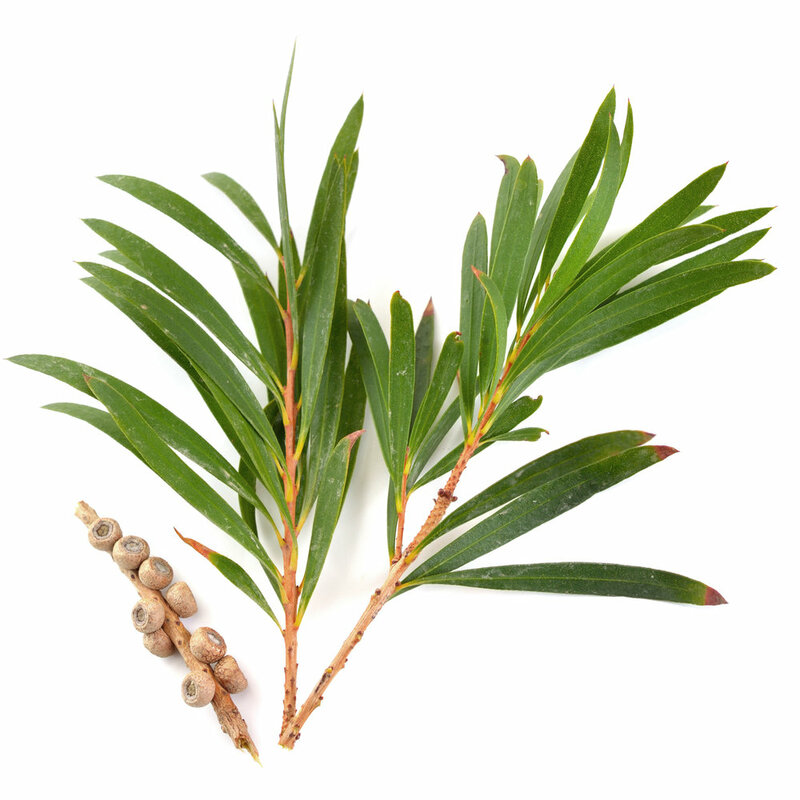 The famed antifungal, antiseptic, antibacterial extract of the melaleuca tree, fragrant Tea Tree Oil is used as a refreshing cleanser that gently disinfects skin while soothing inflammation and lessening redness from irritation, allergic reactions, and blemishes. A highly reflective mineral that is most well-known as a physical full-spectrum sunscreen, Titanium Dioxide also used in cosmetics as a whitener and thickener. 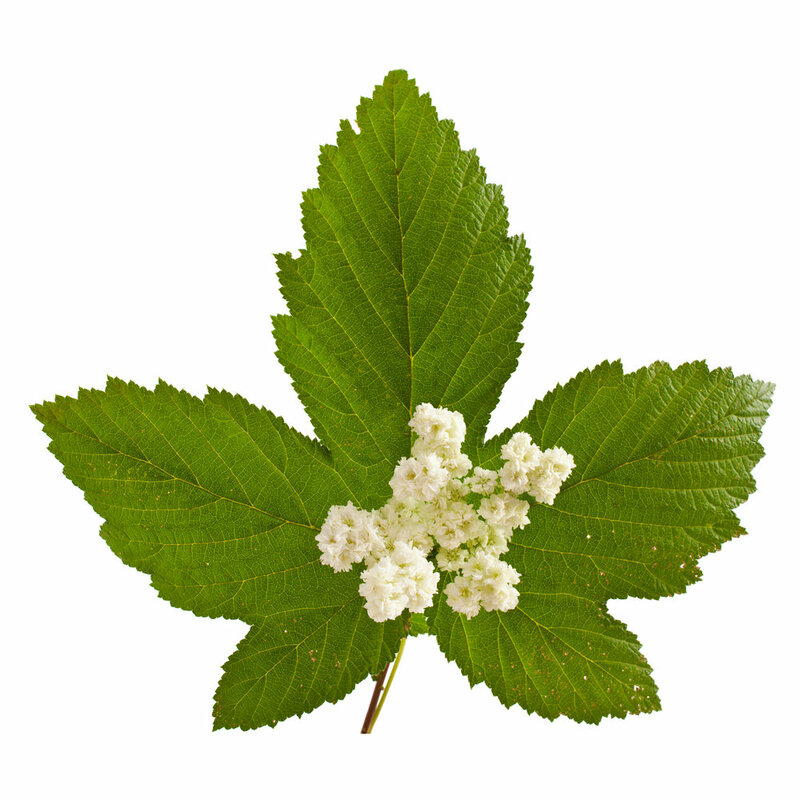 It’s gentle, antibacterial, and said to soften and soothe skin and while boosting the body’s natural healing. 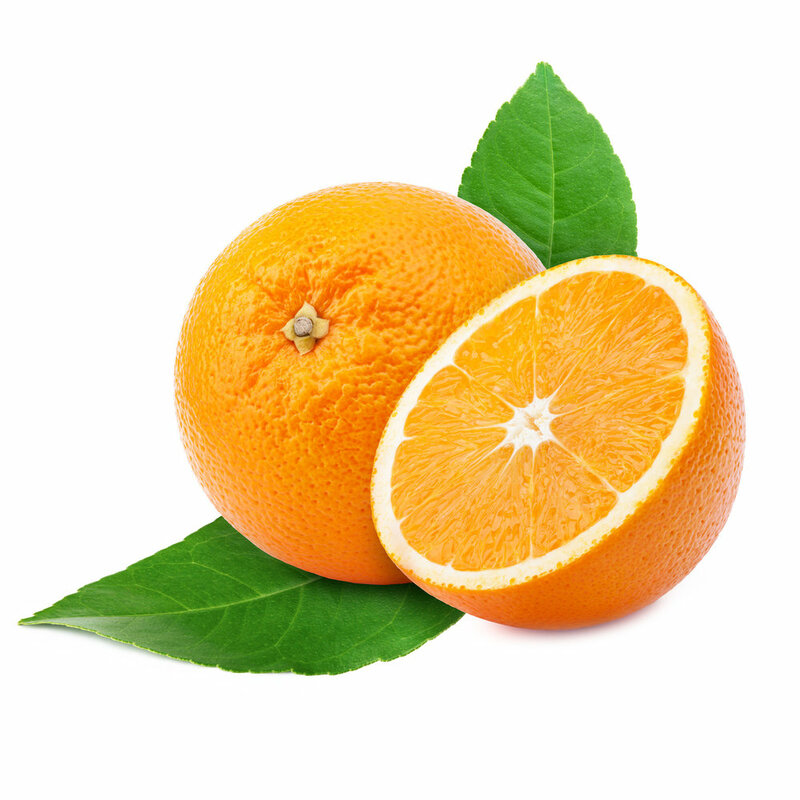 The most potent and most soluble form of antioxidant vitamin C, rejuvenating Ascorbic Acid is known to soothe, even skin tone, and lessen the visible signs of photoaging while assisting the production of collagen. It is most often used to counteract effects of hyperpigmentation and redness from rosacea. 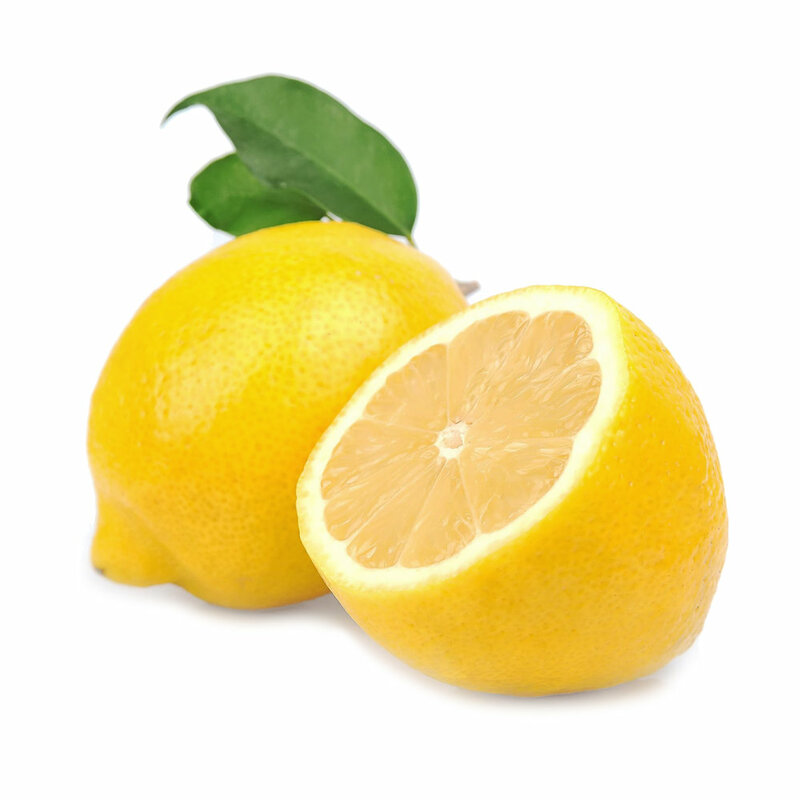 Antioxidant vitamins A and C, zinc, and sulfur mean potent skin benefits. This peppery herb is said to contribute to skin’s defense against UV exposure, boost the body’s ability to heal after sunburn, and scavenge free radicals. 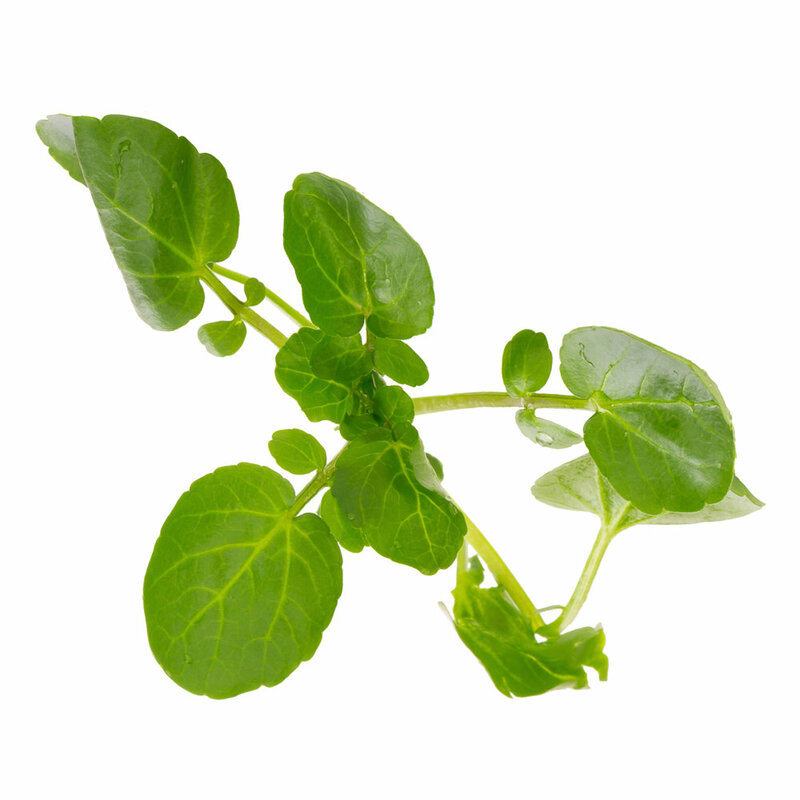 Its soothing properties make Watercress especially beneficial to irritated skin. Soothing Willow Bark is an organic source of Salicylic Acid, one of the most effective Alpha Hydroxy Acids for exfoliating the surface and whisking away dead cells and debris to reveal brighter, fresher, more youthful-looking skin. 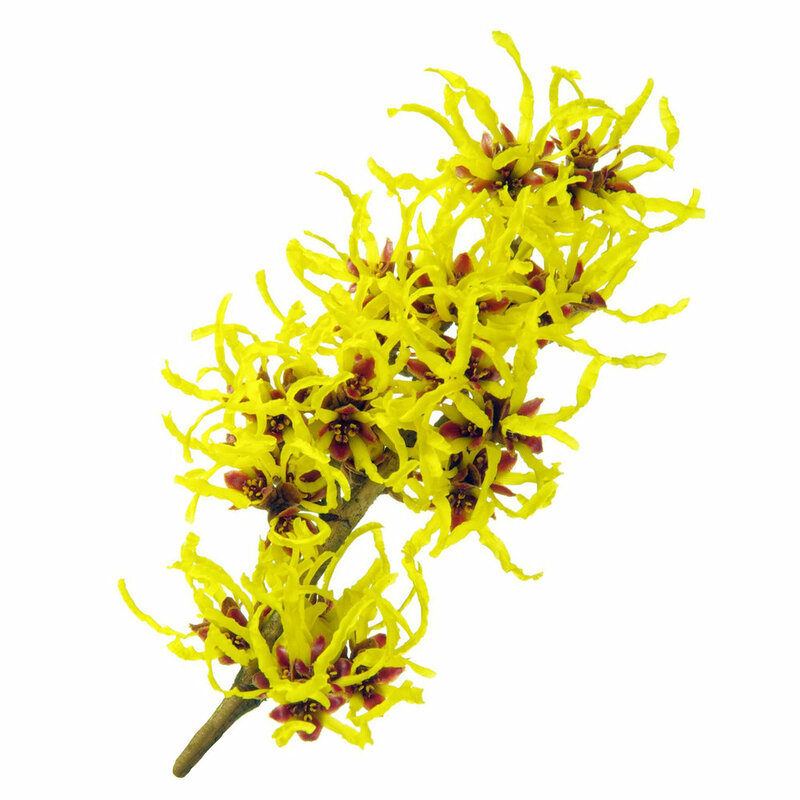 This extract of the Hamamelis virginiana shrub is a tried-and-true natural cooling agent and antiseptic that’s been used for ages as a soothing, gentle astringent that leaves skin smoothed and toned while minimizing the appearance of large pores.